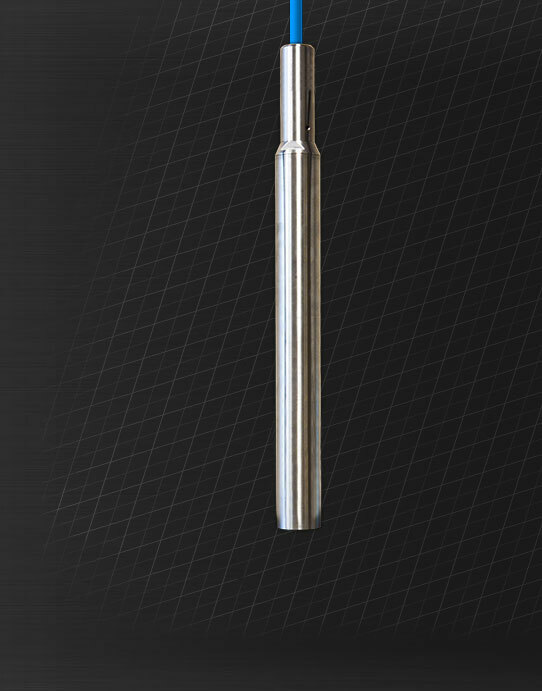 The StrataCam™ Mini Borehole Camera is a lower cost unit that does not skip on the ability. This unit allows the Operator to have significant cost savings by removing the electric motor that winds and unwinds the cable. With a little muscle power, the size and power requirements are substantially reduced. This unit can operate from a small portable 12 VDC battery or be powered directly from a vehicle. 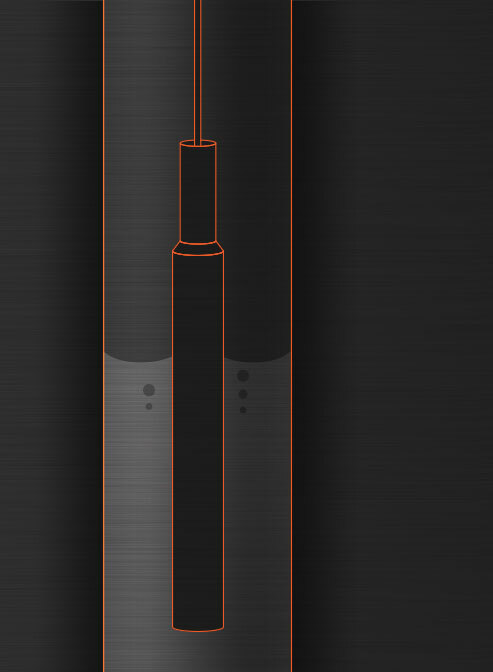 The StrataCam™ Mini Borehole Camera still has the features that are important as the measurement of depth of the strata but removes the large cost associated in previously getting the information. 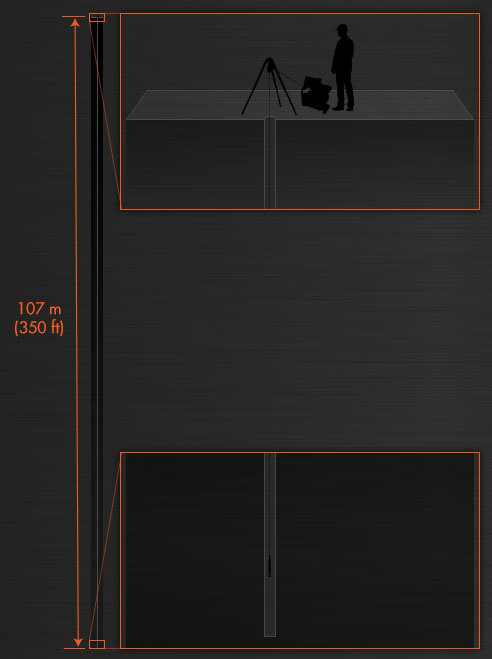 The StrataCam™ Mini Borehole Camera will allow the video of a drilled borehole up to 107 metres (350 ft.) deep with the ability to view straight down the hole. This will allow the recording of the current in situ condition of the rock prior to the loading of explosives. This will allow for the survey of natural fracture planes, weakened strata features, location of the top of coal all with the measurement from the collar of the hole. With the use of the StrataCam™ Mini Borehole Camera will reduce the likelihood of the damage to the coal seam or explosives being loaded in a mud seam that would cause unwanted air blast noise. For more information, click here. The StrataCam™ Mini Borehole Camera has unmatched durability with the camera head being able to withstand 5.17 MPa (750 psi) of pressure. The durable powder coat on the frame and tripod will ensure a long maintenance free life.